So, as you may have noticed from glancing at the news, it is not all sales and happy-faces for a lot of manufacturers around the world. Sure, the big players, such as Volkswagen, BMW, Ford, Toyota or General Motors are raking in the profits, but not everyone is on the same boat. Many reasons can be found for this problem, the usual one being “the economy”. So as every news-reader and columnist have their reason and solution for the fall and failure of car sales in Europe and North America, I thought I might as well publish my two cents to all this. Hey, maybe someone will read this and things may change, who knows? I have decided to do this in two parts. The aim here is not to point the finger at this person or that problem, but rather to give a best practices guide to car manufacturers on some of the things to do, or to avoid. I have been following the industry for some time now, and have arrived to some conclusions. Part 1: On the topic of #social #media. Social Media. Two words that every marketing manager must know. It is a bit like the SEO (Search Engine Optimization) from a few years ago, the solution du jour. Many marketers will have no idea what it is, but they feel obliged to use it. TIME magazine will write about it, about a gazillion books a year will be published a year on the subject, and about every analyst claims it is the only future. But here is the thing: it’s not. Not by far. Don’t get me wrong, social media is important. It does allow a brand to directly interact with consumers, to build loyalty and to understand the small guy. No one can deny this. However, as with every new miracle solution, too many marketers will believe that it is the solution for them; that social media will do anything for them. It will design a car, develop the car, sell the car, drive the car and even recycle the car. Why bother with an expensive advertising campaign, when a simple #buyme will suffice? Moreover, social media is mostly free. 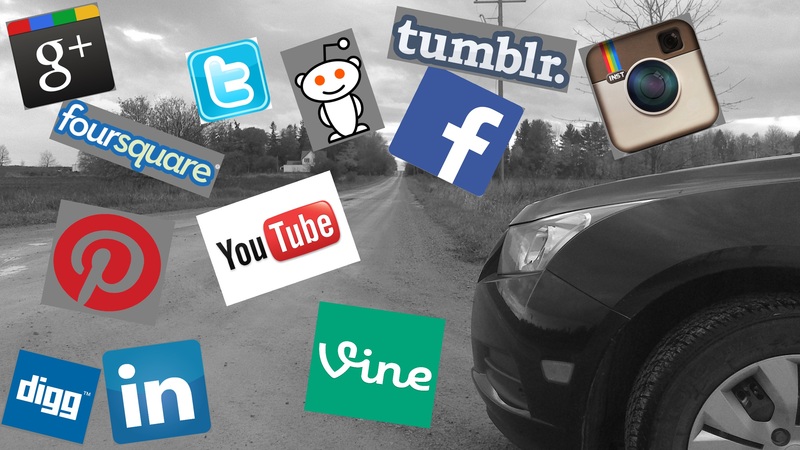 Social media must be complimentary, but not the only strategy. Lincoln Motor cars, a brand with a big problem. In the past, Lincoln got away with rebranding Fords and selling them at a premium, appealing to taxi drivers and old people. However, when the old people died, and taxi drivers moved to the Toyota Prius, they had a problem. For one thing, the American consumer was now more educated. A body-on-frame car was no longer enough. The car must be different enough to justify the price, and actually be premium to justify the price. Relying purely on branding was not enough. So what should Lincoln do? They started with a new car, the MKZ, a good car, in my opinion. However, it would not appeal to younger people, a vital market segment if Lincoln wants to survive. So what did they do? Well, one very bright marketer, probably after reading the latest TIME magazine and having attended a Facebook workshop, thought: “Hey, let’s be hip and use social media!” The Superbowl was coming up, and they needed an advert. Instead of paying millions for a good advert, why not ask Twitter to design their advert? What could go wrong? So they drafted a mediocre talk-show host, Jimmy Fallon, to “curate” Twitter messages in order to come up with a story for their advert. 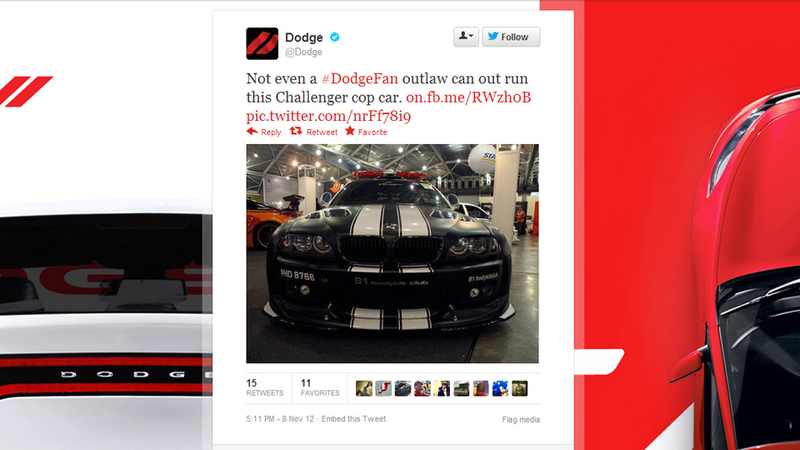 Inevitably, there was a hashtag: #Steerthescript… They talked about it everywhere, hoping to rejuvenate the brand. It was embarrassing, kind of like your Grandad asking you to Like his Facebook picture of him planking. The worst part is the people who “tweeted” were not Lincoln drivers, or people who knew what a Lincoln was, just Twitter users, the type of people desperate for their 2 seconds of fame. Notice anything wrong? Here are a few key questions to muse about: What is the key message (and how does it relate to the car?)? What is the brand value promoted? What do you remember from the car? Would you buy one? See what I mean? A waste of space, is what it is…. Funnily enough though, Lincoln also aired this “professional” advert at the Superbowl as well. So easy, yet says so much. Comparatively speaking, this is Oscar material. Let me share a little secret with you marketers (and I have the right to do so, I have studied the subject): There is no such thing as a miracle solution. As I said, social media is good, when used properly. It is not an end in itself, but a means to an end. It must be used as a complementary strategy to regular marketing strategy. The most important use I find to social media, is when building a brand image. Social media should be used to encourage users to take part in the brand personality, to make them “live” the brand. You need to build a brand that people will aspire to. And yes, this still starts with traditional adverts, such as TV or online commercials, to set the scene. Look at the Mercedes-Benz AMG page for example. What are the key components? User vehicles (so building the community), promotional material (video and pictures), news, travel ideas and relevant open-ended questions. In other words, something to help people aspire to the brand. No matter what the alarmists say, brands still make us dream. Look at this Jaguar F-type spot. No words or gimmicks, but you understand what the car is all about. So make us dream, just don’t expect us to #build that #dream as well. This entry was posted in Auto Industry and tagged advertising, brand, facebook, failure, image, jaguar, jimmy fallon, lincoln, marketing, mercedes-benz, social media, superbowl, twitter. Bookmark the permalink.